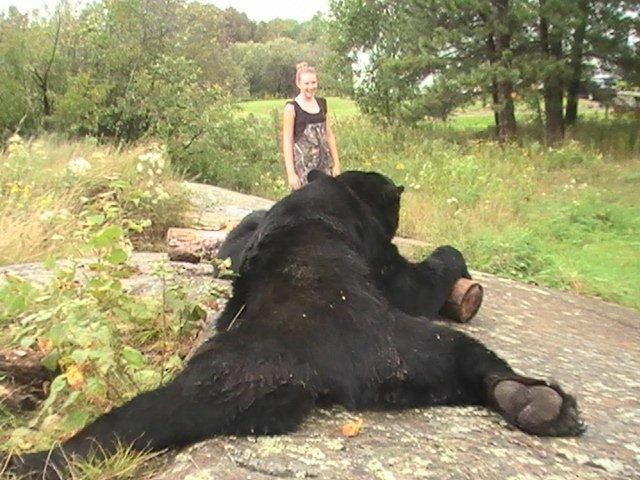 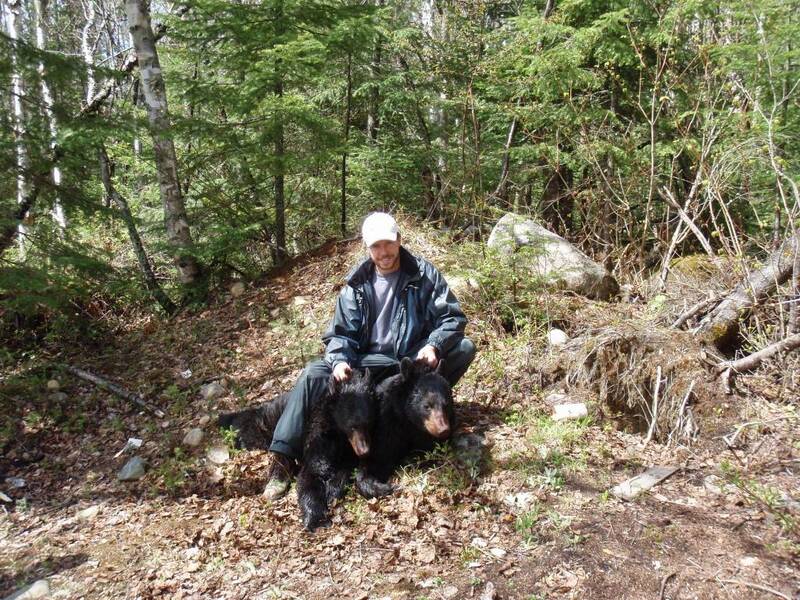 The rich aroma from Bear Slop works great by itself or combined with It Takes Guts bear attractant. 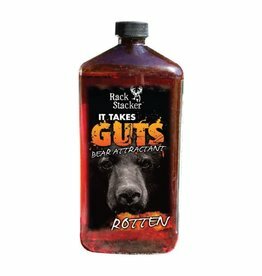 The sweet salty flavoring will attract the game year round and can be applied to any bait sit to be absorbed in and attract for weeks. 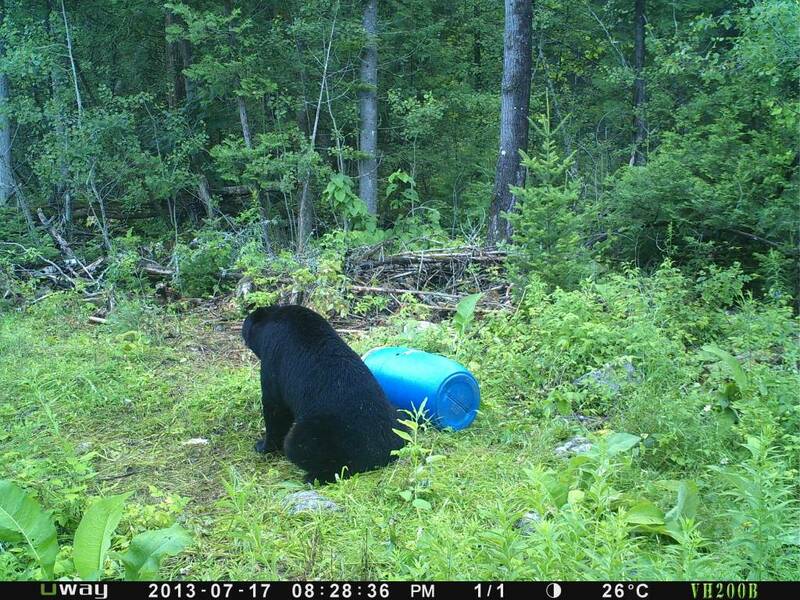 Available in Popcorn Flavour too. 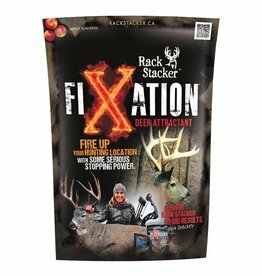 Rack Stacker Fixation 5 lb. 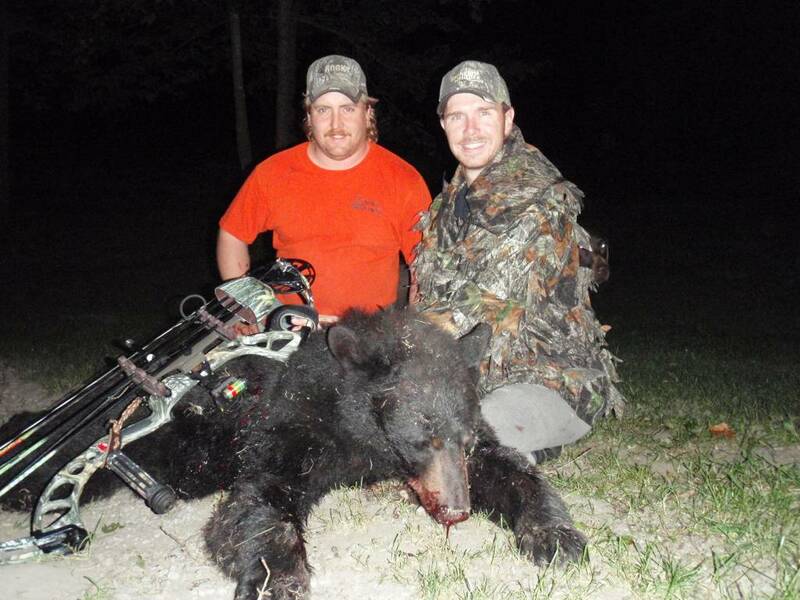 The pulling power of liquid molasses could ultimately be the best attractant for the price. 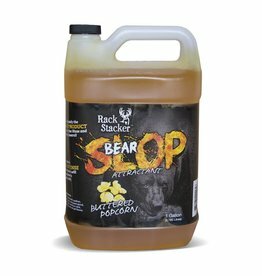 Buck slop molasses works for all big game animals and can be poured on just about anything from stumps blocks and feed. 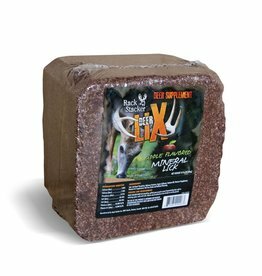 The Deer Lix block is awesome for using throughout the year in front of your trail cameras and holding deer in an area till the fall. 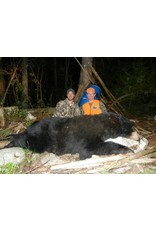 Rack Stacker Deer Lix Block 25 lbs. 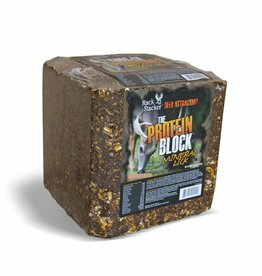 The Protein Block is a special blend of pressed protein products with a mix of minerals that is perfect for self-feeding of your deer herd in their natural habitat. 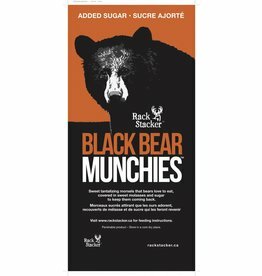 Rack Stacker Protein Block 25 lb. 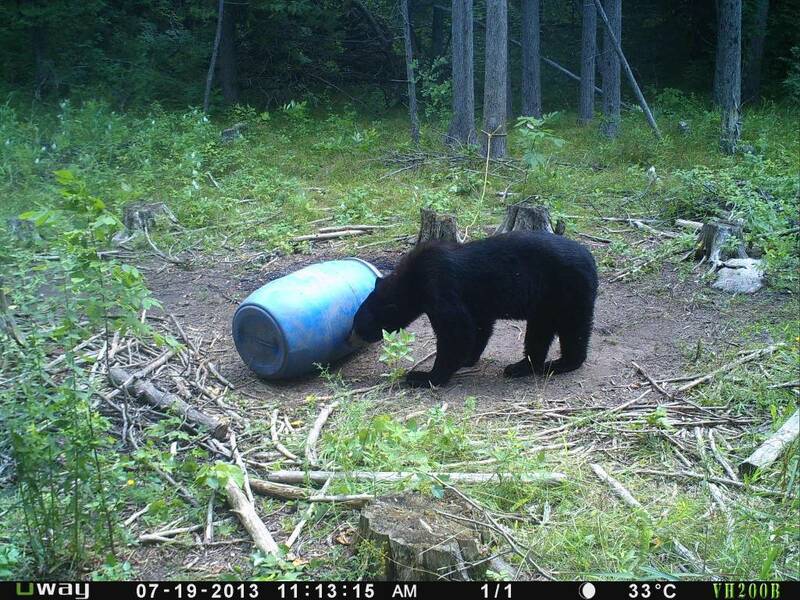 Entice is the most intense attractant to hit the market. Improve your chances this season with a blend of high protein ingredients and an intense coconut-vanilla aroma that will draw deer in from extreme distances. 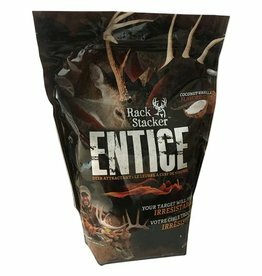 Rack Stacker Entice 5 lb. 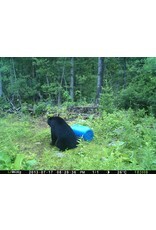 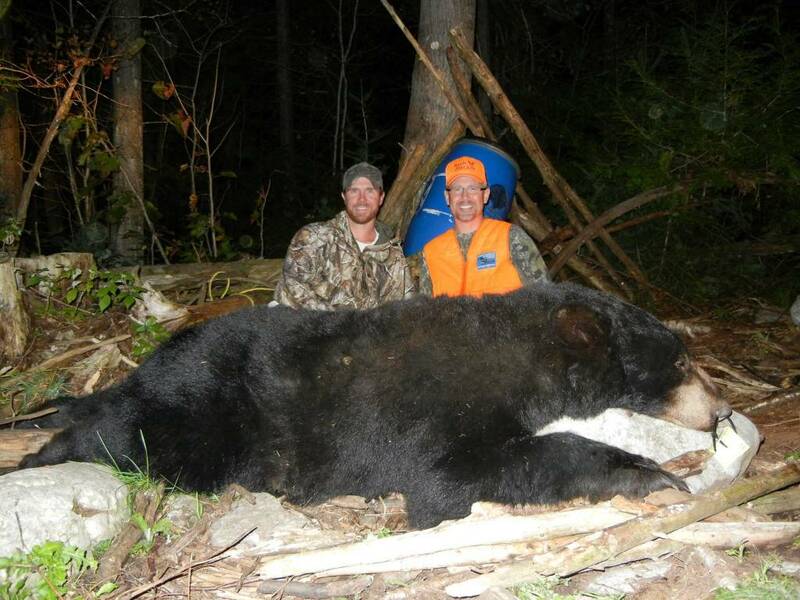 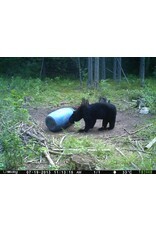 Black Bear Munchies will keep the bears fed during the week until its time to hunt.